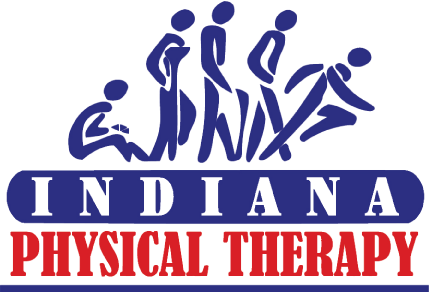 The Sports Medicine branch of Indiana Physical Therapy has been established since the company’s inception back on 8/8/88, which just happened to coincide with the first ever night game at Wrigley Field, home of the Chicago Cubs. Sports related injuries can be both acute and chronic in nature, occurring from obvious trauma or subtly over time from an overuse situation. Treatment of an athletic/sports related injury is best implemented following a thorough evaluation, and the establishment of specific and individualized functional goals that, when achieved, will allow the individual to return to the activity level desired. Restoring range of motion, strength, flexibility, and eliminating pain, swelling, and inflammation are essential. Addressing and correcting muscle imbalance also aid in the performance of the athlete, once he or she is safe to return to playing. We develop and implement individualized sport specific rehabilitation programs for each athlete. The rehabilitation of the athlete is not completed when the athlete can walk or move the involved extremity, but only when he or she has been returned to the prior level of play before the injury occurred. It is for this reason, the therapists at Indiana Physical Therapy encourage maintaining communication with the athlete/patient, even after discharge from formal treatment, in order to assist and guide the individual while progressing their program independently. At Indiana Physical Therapy, we believe that our job is not done until the athlete/patient has returned to a level of function with which he or she is satisfied. Our goal is to help you reach yours. To schedule an appointment, contact our Central Scheduling Department at (260) 209-2464.